Purveyor of infectious dance grooves and a feel-good atmosphere. 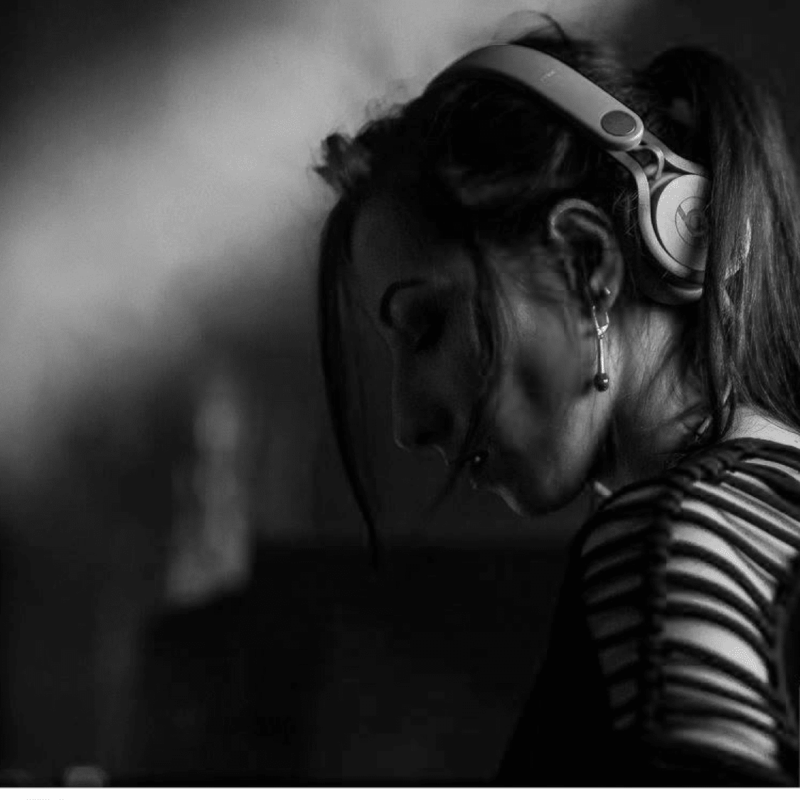 Her sets consist of high energy dance music with eclectic hues. Having grown up listening to a combination of European electronica, folk, pop, and rock, she developed a spectrum of musical influences. This musical fusion is reflected in her eclectic, yet bold sets, offering a selection that pushes boundaries. Her club experiences also include opening up for the 2017 & 2018 Sundance Film Festival Snowfest.